Adam Penning can tell a story. 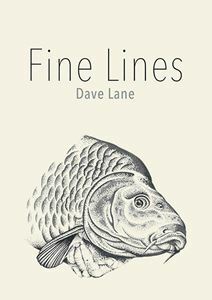 He is a skilled writer, communicator and passionate angler who has lived and breathed carp fishing since the mid-1980s. 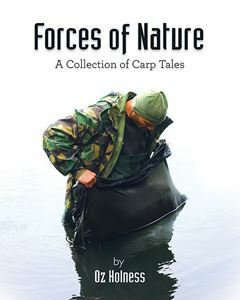 His first book is a vibrant collection that details exciting and challenging tales of carp pursuit. There are also personal anecdotes, away from the carp scene; stories that will make you both laugh out loud and shed a tear. Refreshingly, there is no chronological order; this is a book that you can read from cover to cover, or dip into randomly. Most of the tales stand alone, a common thread connecting a variety of timelines and destinations. 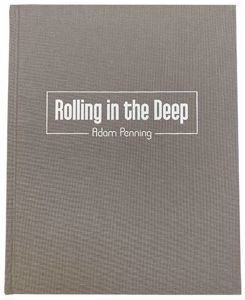 Adam’s sense of humour shines within these pages, and his unique diary extracts take the reader directly to the waterside. You’ll feel that you’re with him as it happens – in the moment. 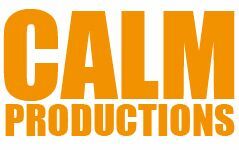 All the anticipation, the frustration, the hope and occasionally the euphoria, of a successful campaign, are right here.